This is often my response to "How's it going?" And one of my favourite activities is to be immersed in the task of creating more music to share. 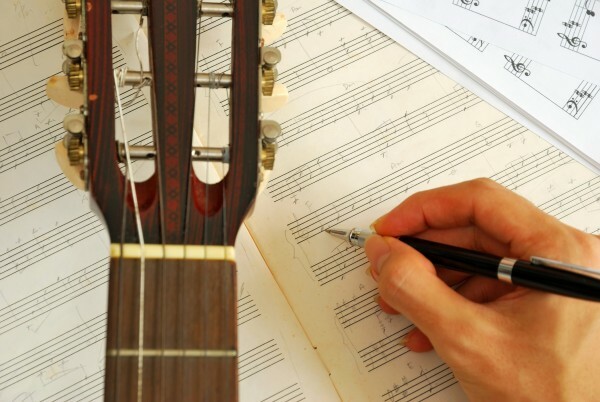 Working out a transcription, composition or arrangement and solving all the problems that can arise is very satisfying. In fact, the only thing that makes me happier is to have someone play it, and I thank you for that!